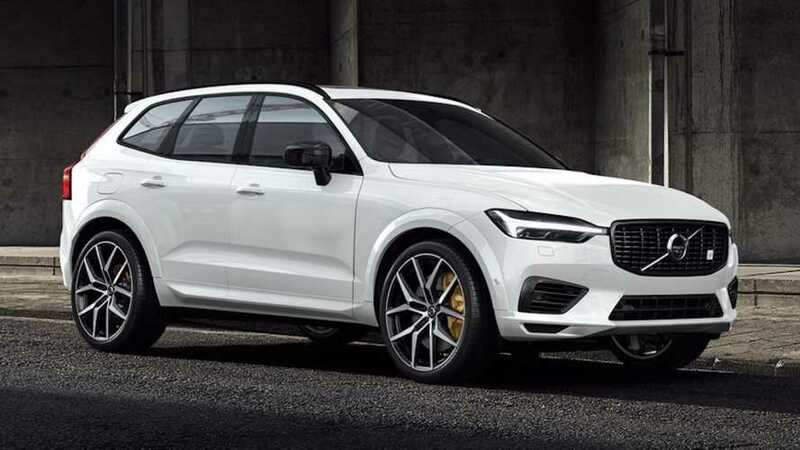 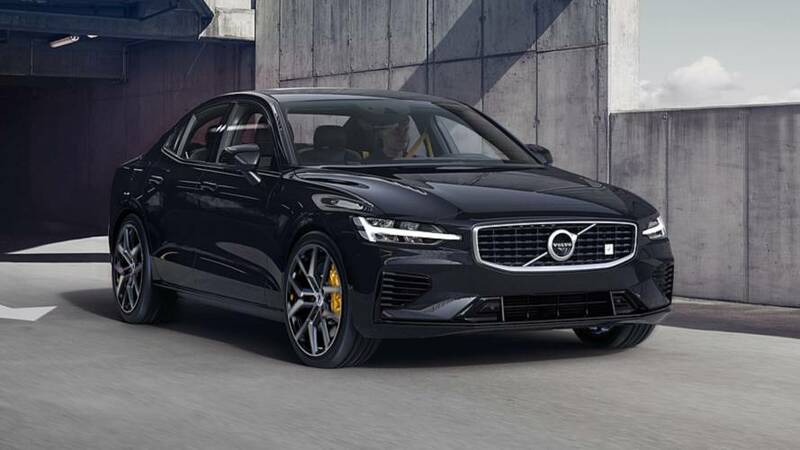 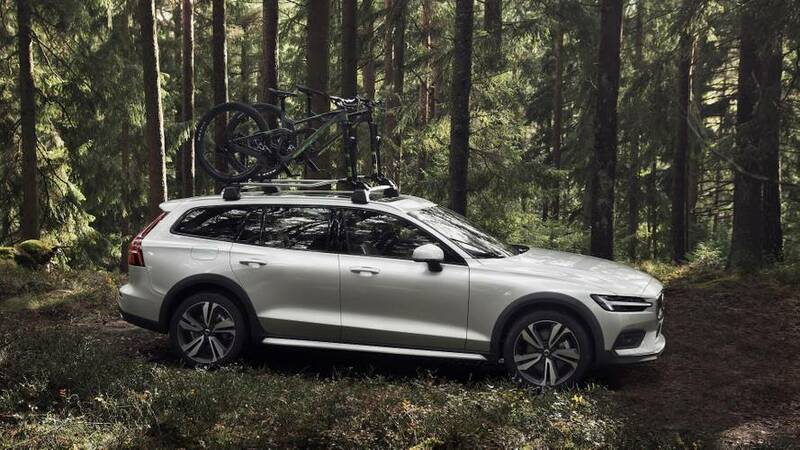 The XC60 and V60 Polestar Engineered models go on sale this summer. 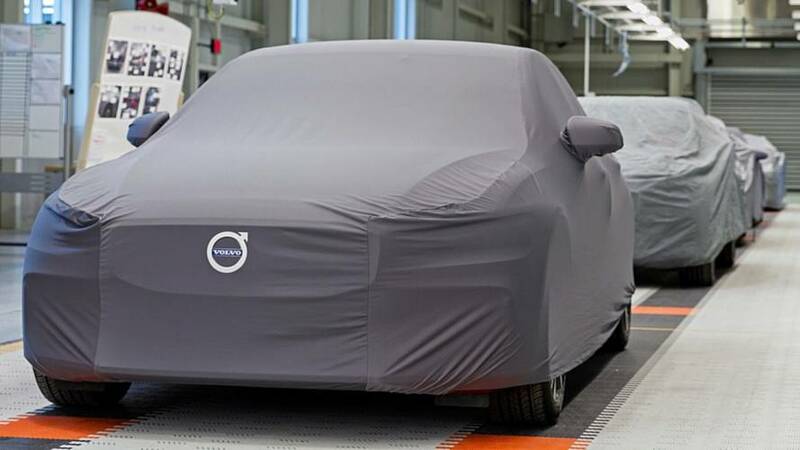 The first fully electric Volvo is almost here. 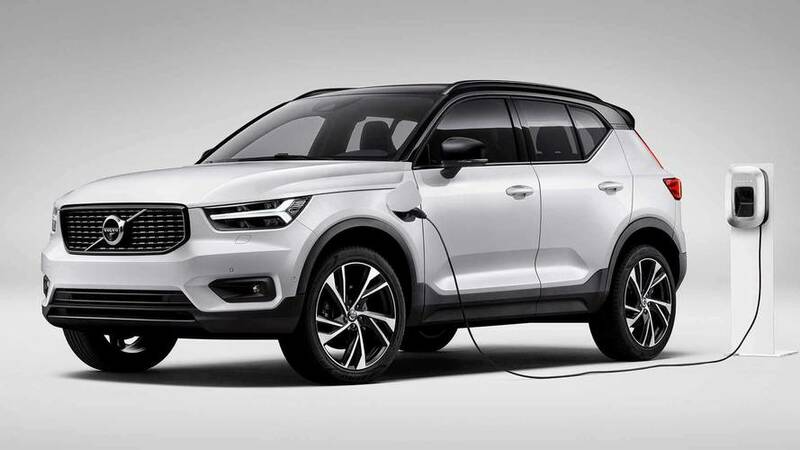 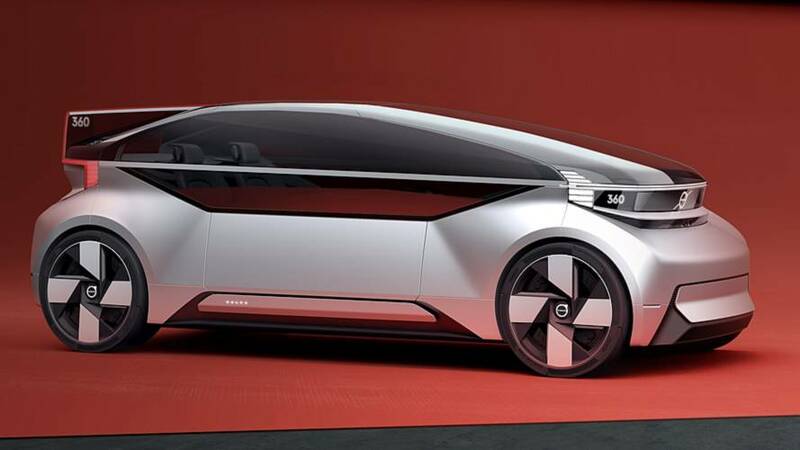 The model will eventually offer both mild and plug-in hybrid powertrains. 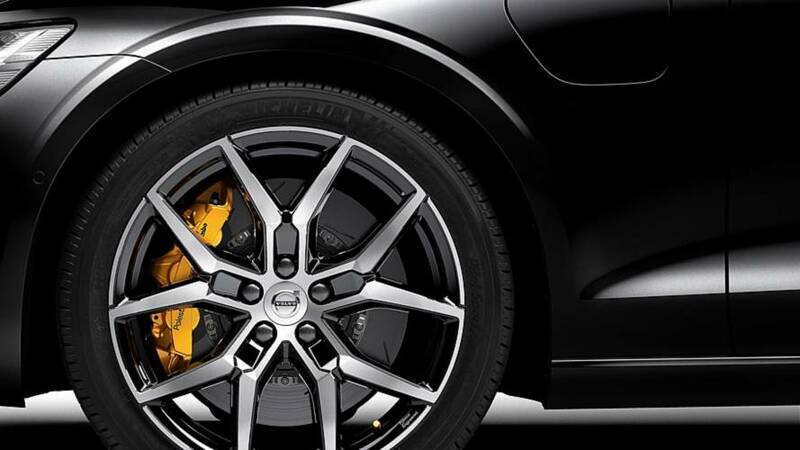 Software optimization sends more torque to the rear wheels to enable a more engaging driving experience. 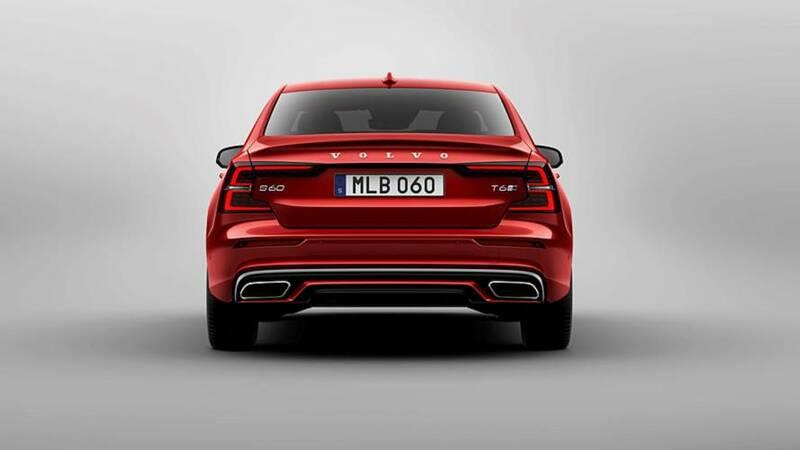 M is for mobility services, not for monstrous power. 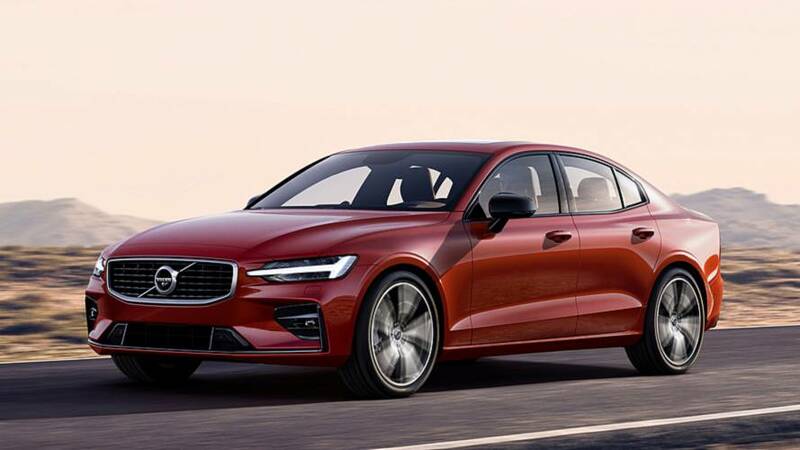 The sleek new sedan will start at $35,800. 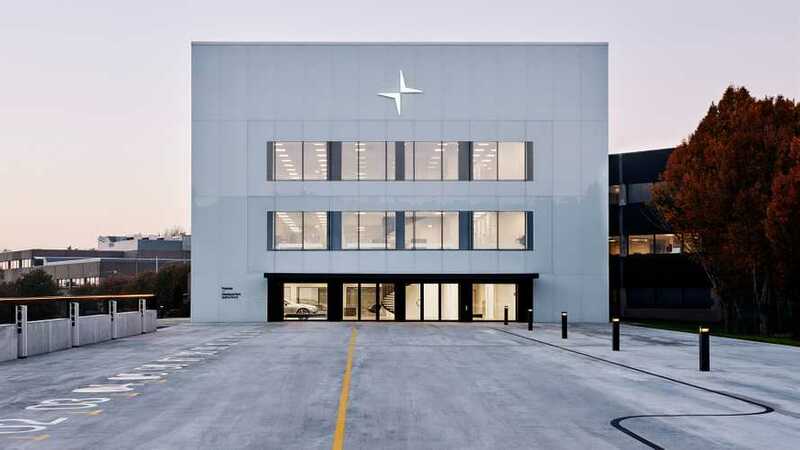 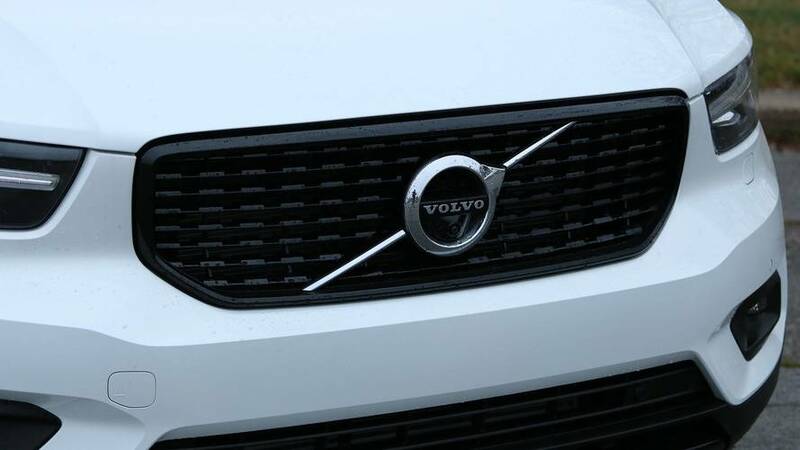 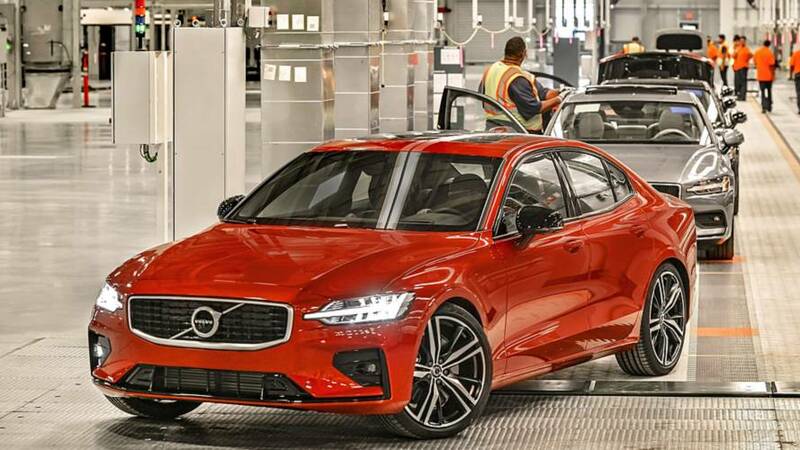 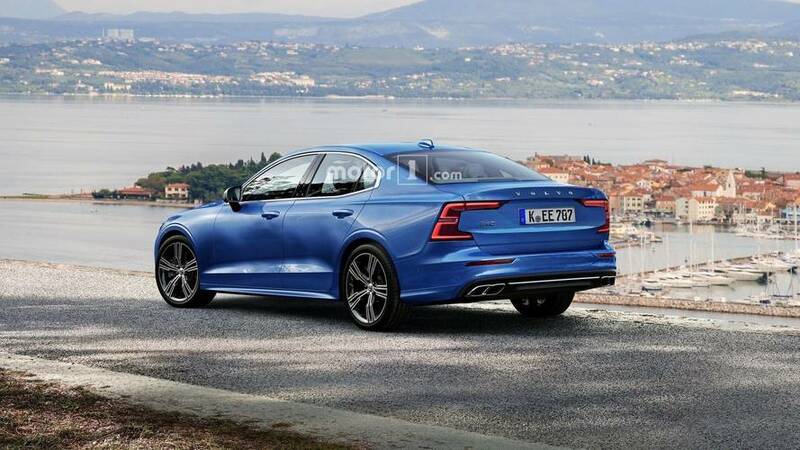 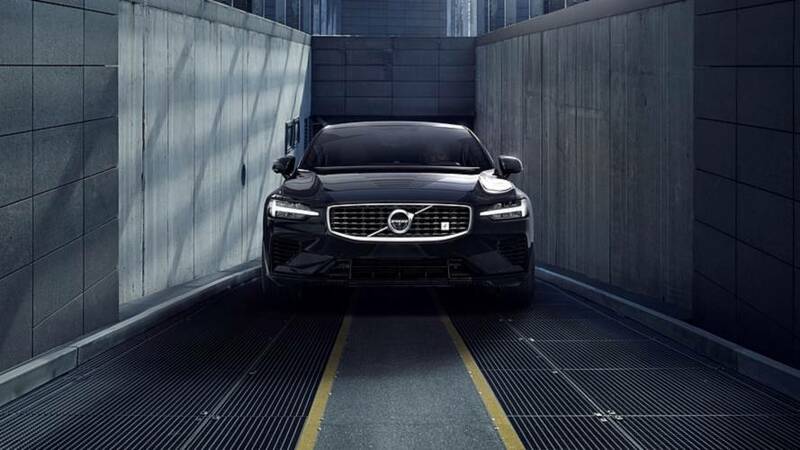 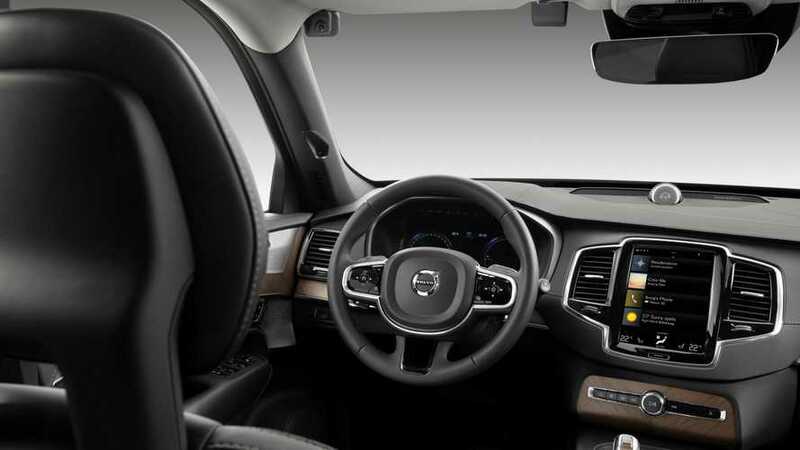 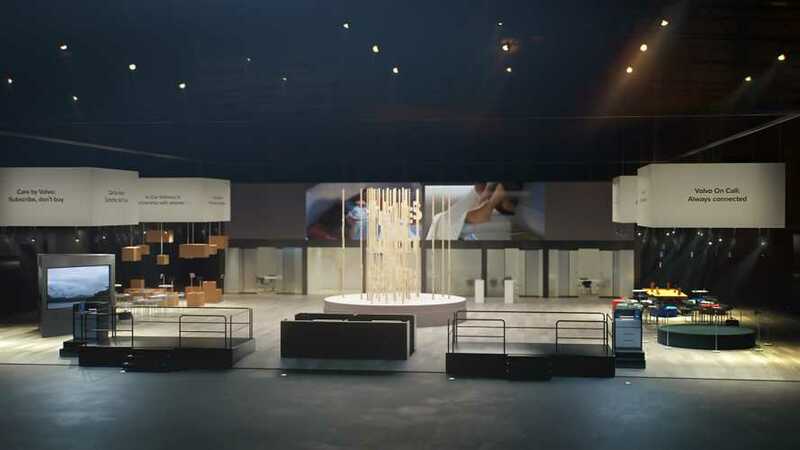 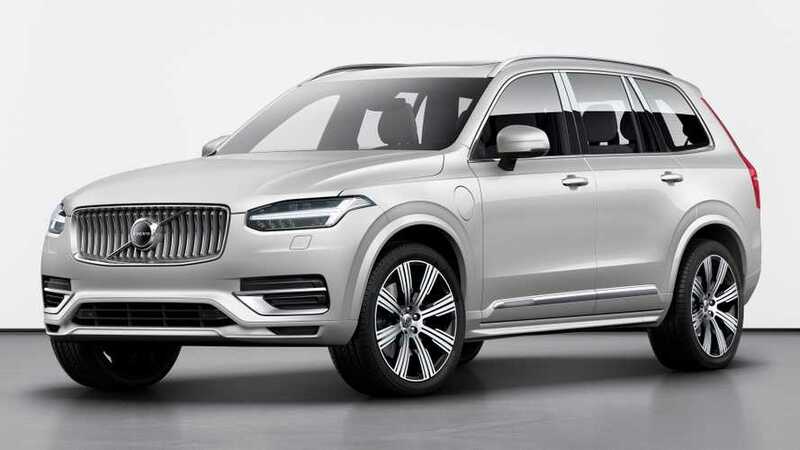 The company will unveil the new S60 at the opening of its new factory in Charleston, South Carolina.